Just ran across this highly danceable remix of Peter Bjorn & John's "It Don't Move Me" by The Knocks and loved it! 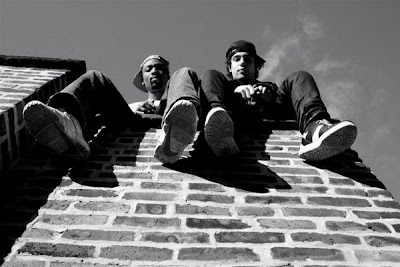 From Manhattan's Lower East Side, The Knocks have a history of great dance ready remixes including an amazing mix of Passion Pit's "Sleepyhead" which i had to throw in. The Knocks are definitely not the first and only ones to have realized the amazing remix-ability of this great track however. Although it may not be as dance club friendly, Weird Tapes also came up with a brilliant interpretation of "It Don't Move Me" that I definitely recommend checking out.